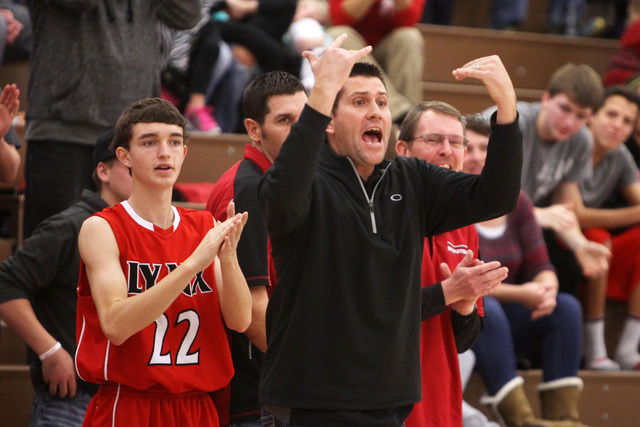 Lincoln County’s Derek Shumway came into Saturday’s basketball game in a bit of a slump, according to his coach, Matt Cameron. 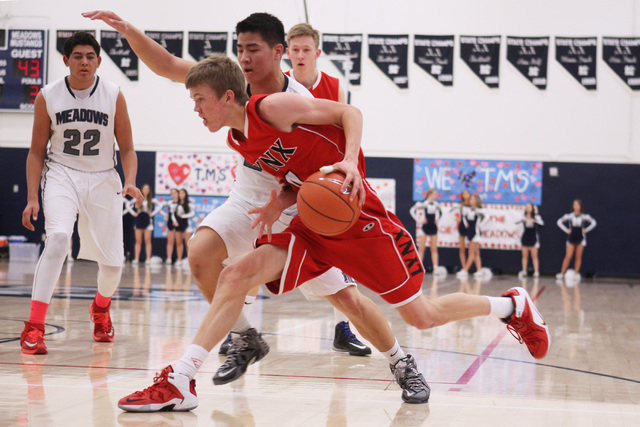 The 6-foot senior broke out in dramatic fashion against The Meadows with his late-game heroics. 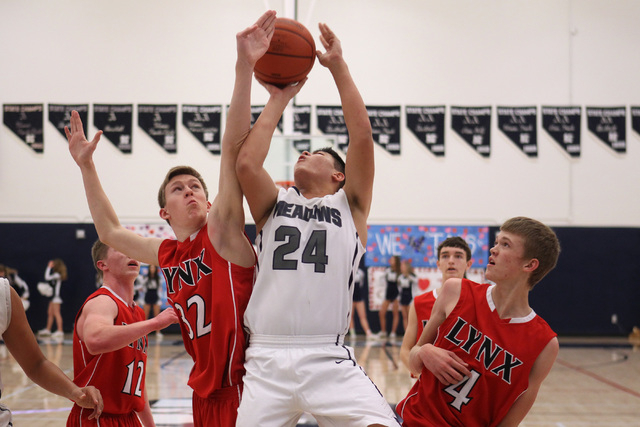 Shumway made the game-tying jumper from the right elbow to send the game into overtime, then scored five of Lincoln County’s 11 points after regulation to help the Lynx rally for an 81-72 win over host The Meadows in a Division III Southern League game. 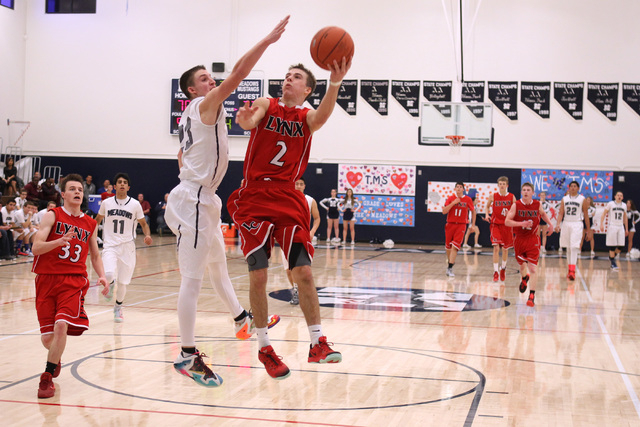 Lincoln County, which trailed 69-63 with 40 seconds left, closed the quarter with a 7-1 run, starting with two free throws by Charlie Scott. 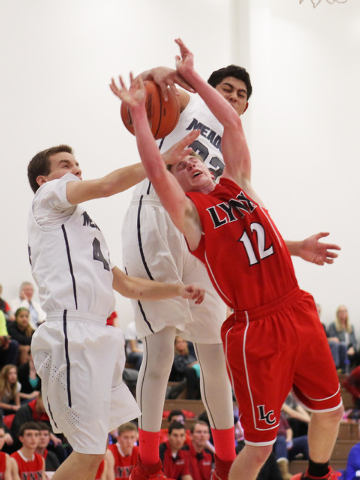 The Meadows then turned the ball over on its next two possessions, resulting in a free throw by Preston Robbins and a layup by McClain O’Connor with 12.3 seconds left to pull the Lynx to within 69-68. 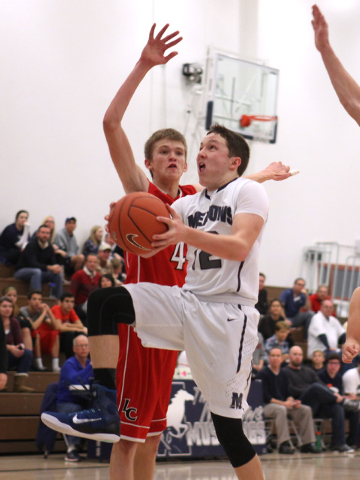 After the Mustangs went 1-for-2 from the foul line, O’Connor drove the length of the floor before passing to Shumway for the tying basket as time expired. 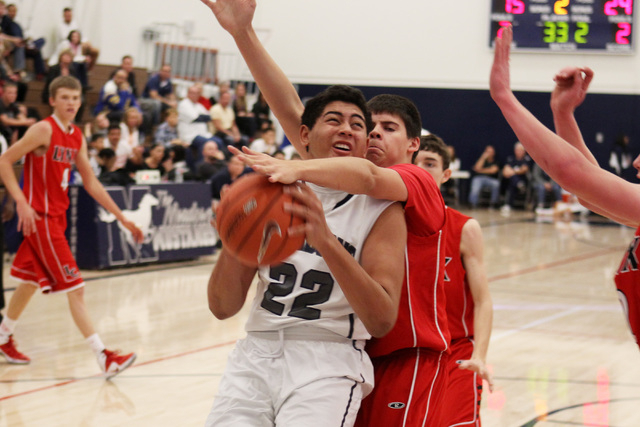 Shumway, who finished with 17 points, started overtime with a long jumper, then connected on a 3-pointer a minute later for a 76-70 lead. O’Connor shot 6-for-8 from the line in overtime for the Lynx (11-11, 10-3 Division III Southern), who outscored The Meadows 11-2 in overtime. 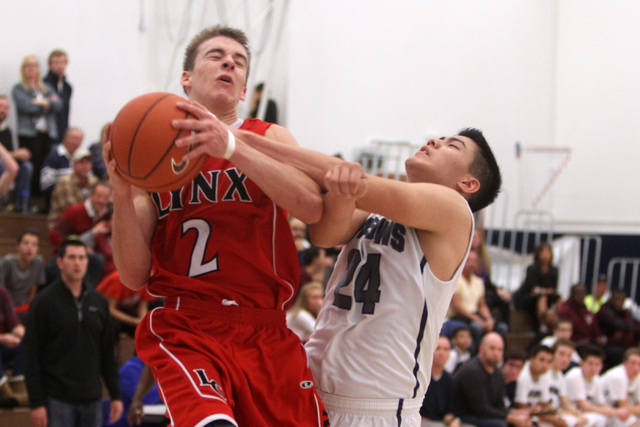 Mike Wood made six 3-pointers and finished with 25 points and 10 rebounds for Lincoln County. 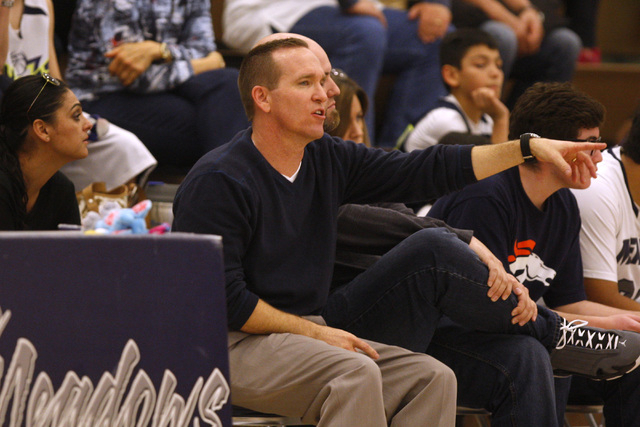 O’Connor had 24 points, seven steals and four assists, and Robbins scored 13. 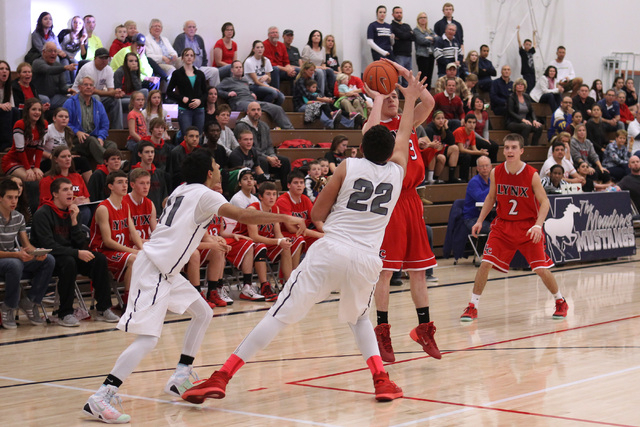 The Meadows’ Jake Epstein scored 17 of his 27 points in the second half, and Max Hisatake had 17 points and 19 rebounds. 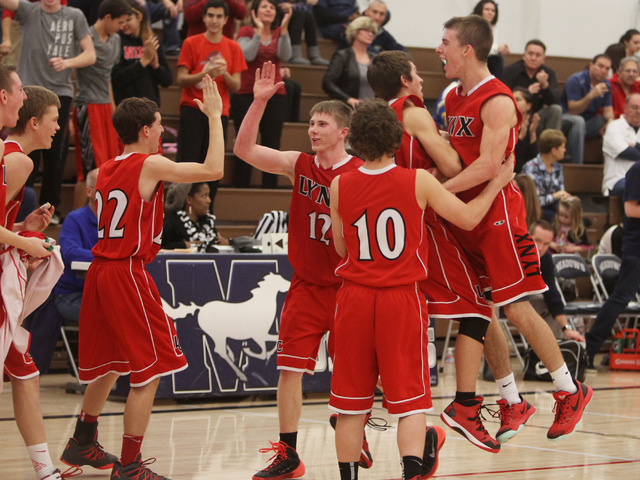 Ethan Fridman finished with 14 points, seven assists, four rebounds and three steals for the Mustangs (14-5, 10-2).